New York-based SenArt Films has found a new home in the Wilkes University Creative Writing building. The independent production company was founded by producer Robert May, who is also an advisory board member for the low-residency creative writing program. 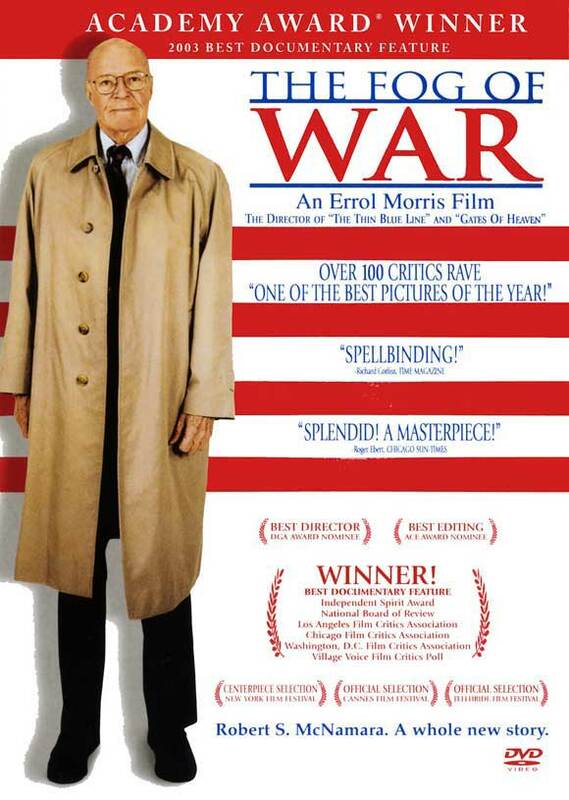 In 2004, SenArt Films received an Academy Award for Best Feature Documentary for The Fog of War: Eleven Lessons from the Life of Robert S. McNamara. 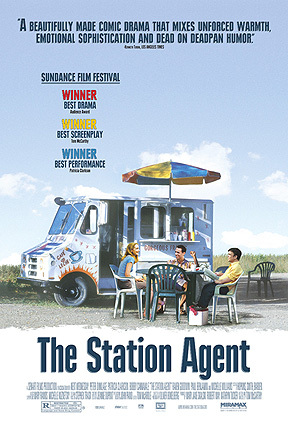 In 2003, The Station Agent won the Audience Award at the Sundance Film Festival and the British Academy of Film and Television Arts award for Best Original Screenplay. SenArt Films is providing student internships inclusive of research and production assistance. Students in the master’s in screenwriting have immediate access to producers and SenArt’s staff, providing an enhanced academic—and practical—experience. “Having worked with Wilkes for several years now, I’ve been impressed with the creative writing program, and we’re excited to give qualified students the chance to get actively, creatively involved with our ongoing film projects. It’s hard work, but for students with the right attitude, we offer the opportunity to experience what the film business is all about,” said producer and founder Robert May. Other acclaimed SenArt Film projects include The War Tapes, winner of Best Documentary at the 2006 Tribeca Film Festival and Best International Documentary at BritDoc 2006, and the feature film Bonneville, starring Jessica Lange, Kathy Bates and Joan Allen.